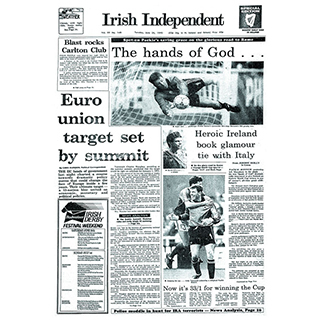 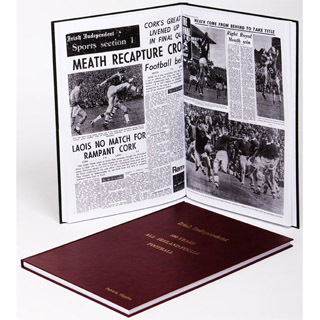 Relive a century of All-Ireland football finals in this incredible collection. 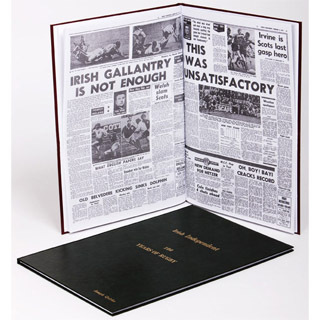 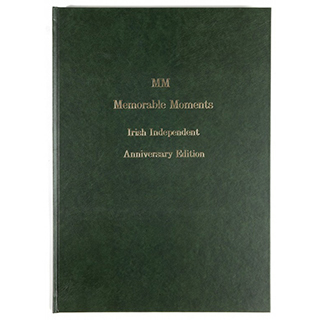 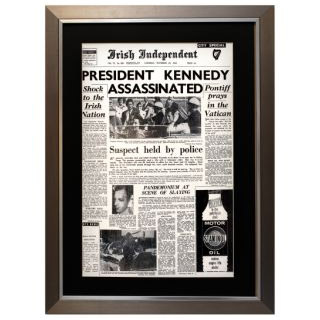 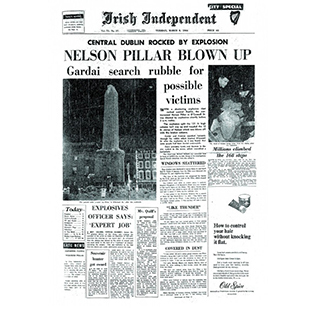 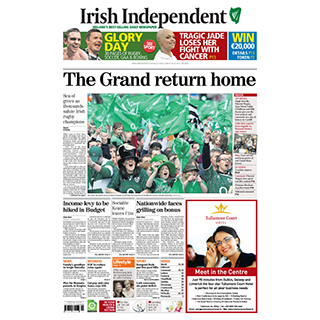 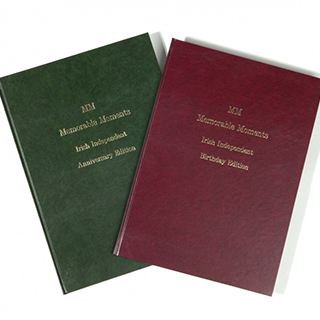 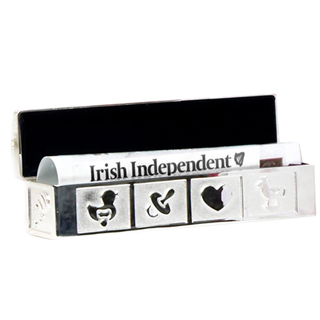 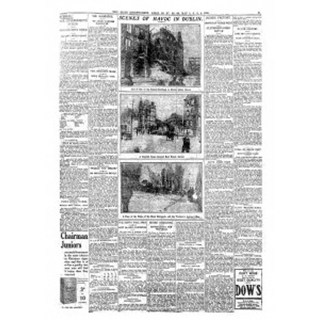 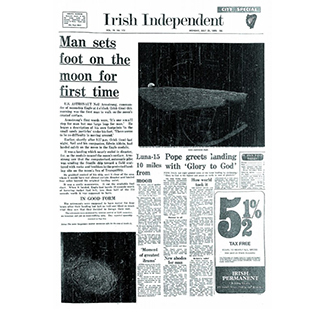 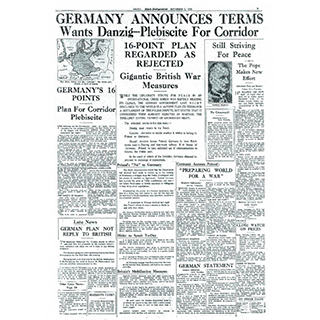 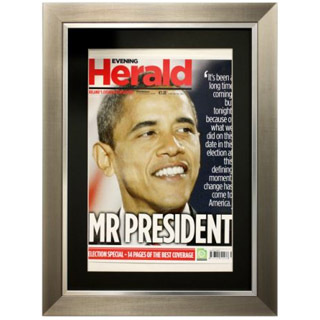 In commemoration of the 100 Years since the Easter Rising this newly designed limited edition includes every final as it was reported in the Irish Independent from 1916 right up to the 2016 final. 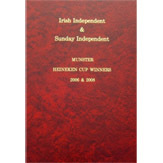 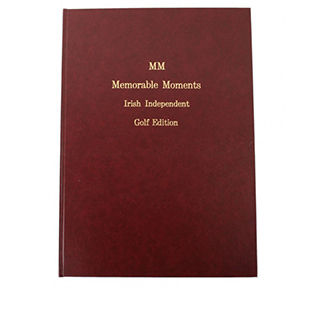 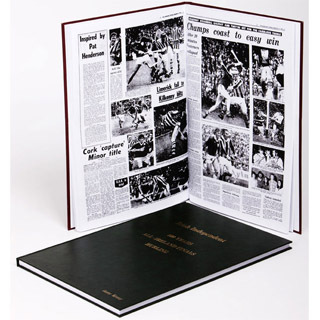 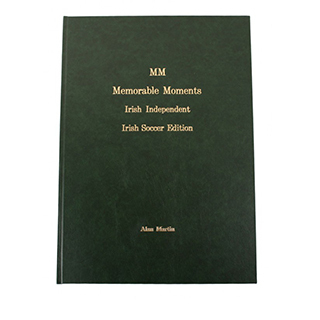 Beautifully presented with a red leatherette cover and gold embossing this incredible collection is the perfect gift for the ultimate fan giving hours of enjoyment thumbing through some of the most exciting moments in GAA football history.